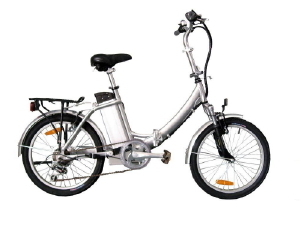 Benefits on the Government’s Cycle to Work initiative include enabling you to help your employees make savings of between 32% and 42% (depending on tax and NI status) on a brand new electric bike and safety accessories for cycling to work. Why should an employer run a Cycle to Work scheme? 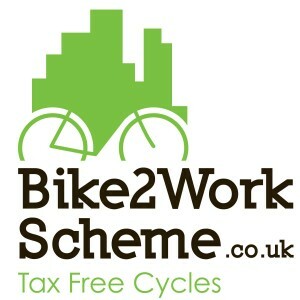 Ebike Centres works with all the Cycle to Work Scheme providers shown below. If you already cooperate with one of these providers all you have to do is follow the easy steps in their ‘employers pack’, send your employee to see us, and we will do the rest. If your organisation is a member of a scheme which is not shown below let us know and we will contact them to be put on their list of cycle providers. If your organisation is not already a member of a scheme then follow the links below to choose and join a scheme. The procedure is quick, simple and free so that your employees (and you!) 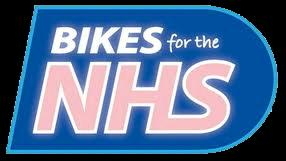 can soon be enjoying the benefits of your new electric bike.